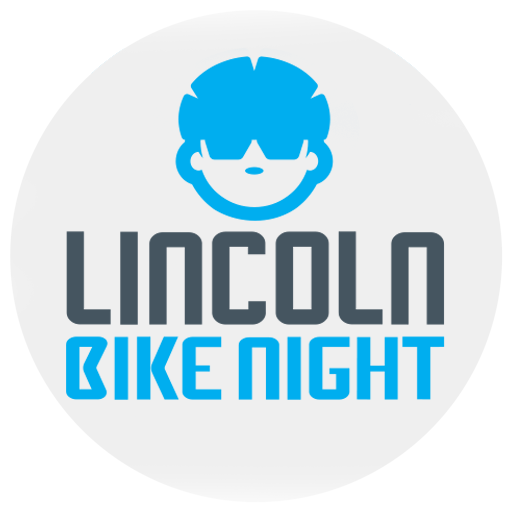 Lincoln Bike Night - Cycling films & social nights for Lincolnshire! Welcome to Lincoln Bike Night. 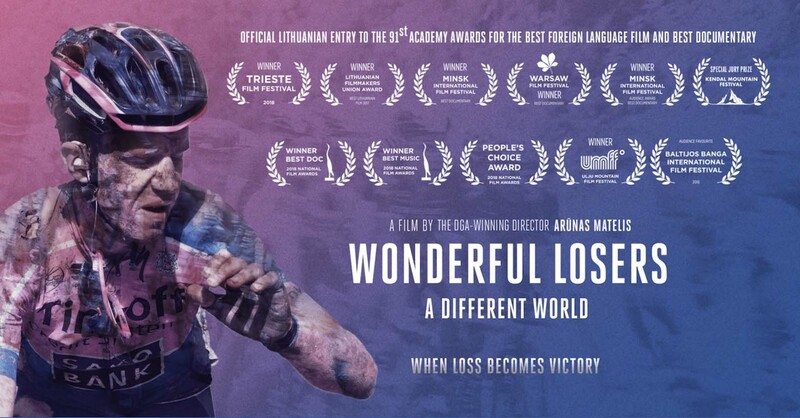 Cycling film & social nights for Lincolnshire. Bike Night is an evening dedicated to two wheels. Based in the heart of Lincoln, Bike Night brings the very best vélo films, guests and live entertainment to create a relaxed social event for anyone with a penchant for cycling. Really enjoyed tonight’s @BikeLincoln with @100Climbs Also enjoyed taking part in the @wattbike Michaelgate challenge! CAN YOU HELP?We’re always on the lookout for up and coming films. 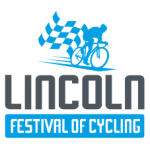 Lincoln Bike Night has always had connections to the Lincoln Grand Prix and we are now proud to be officially part of the Lincoln Festival of Cycling!